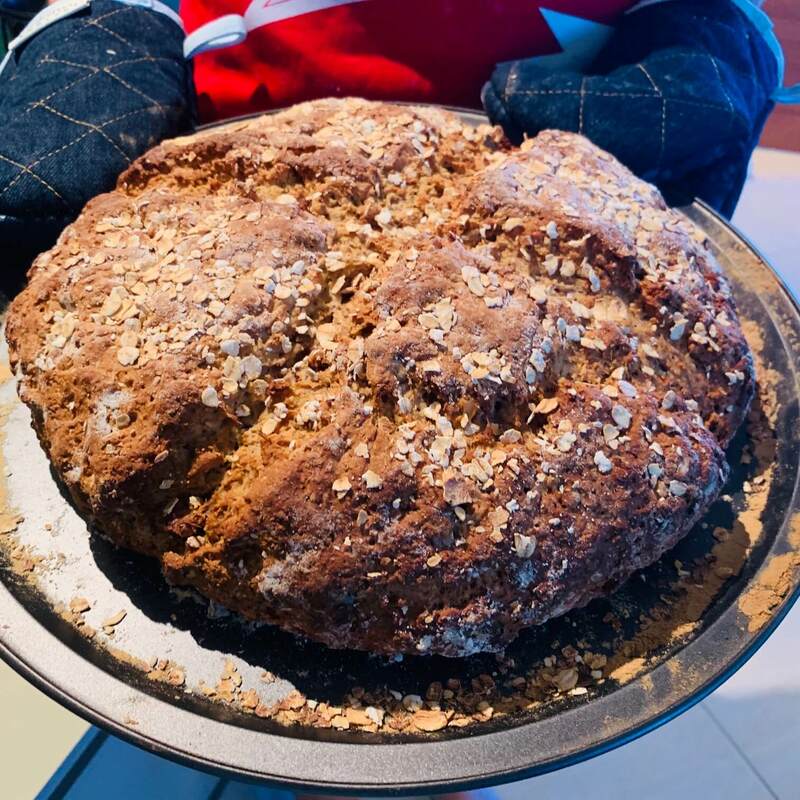 If you have ever had great quality Irish soda bread, you will enjoy this post. Very happy to share this incredible story from Sally and Nathan. This is not a sponsored in any way just wanted to share it with you. 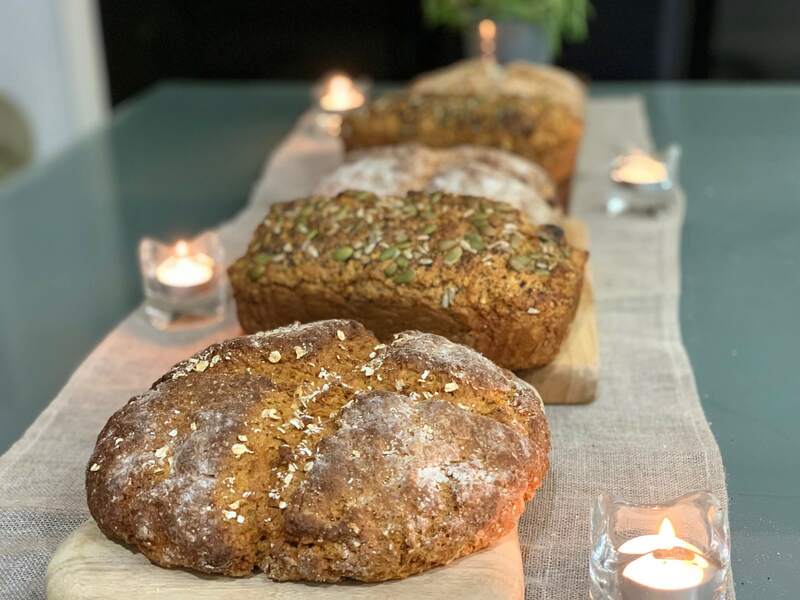 I also do love soda bread, and their struggles are a great inspiration to anyone aspiring to start a business in Australia. 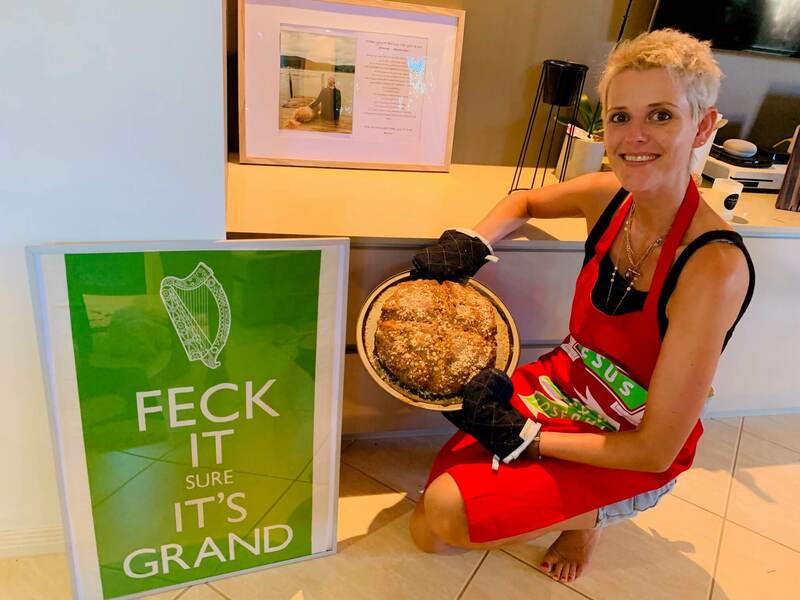 Bringing traditional Irish soda bread to Queensland; Sally’s Irish Pantry is a new business specialising in re-creating Ireland’s famous bread for the Australian palate. Sally’s Irish Pantry is owned and run by Sally and her husband, Nathan. Sally is originally from Dublin, Ireland but has been living in Sydney for the last 10 years. Sally has a strong passion for homemade, simple and organic ingredients that are both nutritious and delicious. No more preservatives. No more additives. No more artificial flavours. Just simply whole foods. Our journey began in late 2016 when Nathan was diagnosed with Type 1 Diabetes, and then 4 months later Sally was diagnosed with breast cancer. Our lives were turned upside-down, but Sally found solace in baking her grandmothers 100-year-old bread recipe. It was a great source of comfort for her during this turbulent time as it brought her closer to her family back in Ireland. It also allowed her to concentrate on something other than the cancer therapy that consisted of over 10 months of surgery, IVF, chemotherapy and radiotherapy, ending the week before Christmas 2017. Living in Sydney was hectic during our health problems, so we decided to try and find a slower pace of life in Paradise Point on the Gold Coast. This gave Sally more time to bake, and I could see that her bread was very popular. So I thought, why not approach the local cafes and bakeries? This is where Sally’s Irish Pantry was born. Sally began giving her bread to friends, and they started asking for more and more. She caught the attention of ‘Earth Cafe’ in Paradise Point (owned by Ant Ewart, long time established chef in Sydney), who placed it on his menu and it has been going from strength to strength. In less than 3 months, 2 cafes and the local bakery are all supplying Sally’s Irish bread. We want to bring an ‘old school’, traditional feel to a modern business. 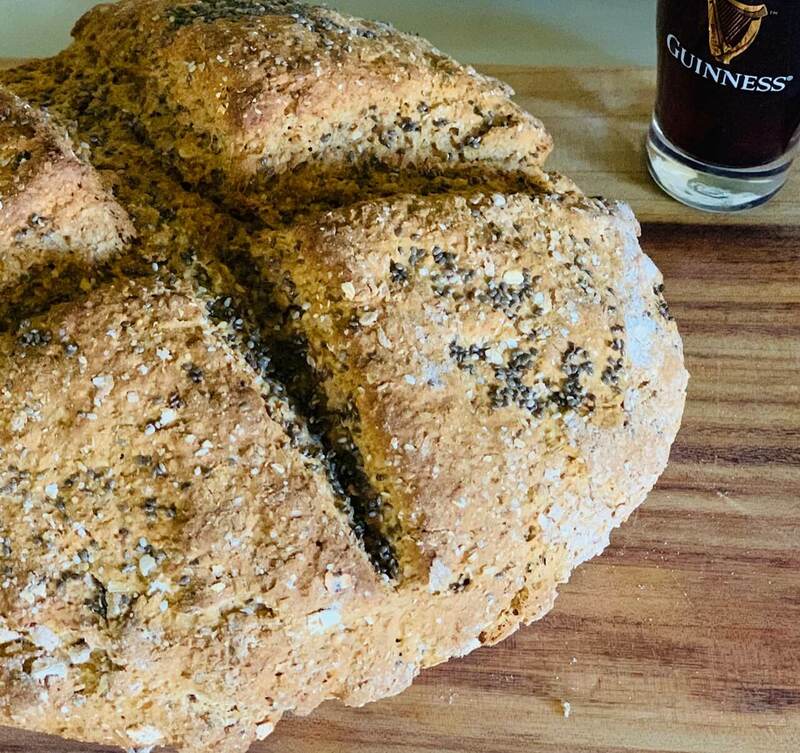 It’s about reinventing Irish bread and bringing a quintessential ingredient of Irish life to Australia. People no longer want refined and processed junk that’s cheaply made and terrible for your health. They want nutritious, whole food that tastes great and doesn’t leave you wanting more straight after finishing it. We’ve also thought back to our childhood back in the ’80s where every Sunday, the milk bottles, new papers and bread were delivered to your door. We want to bring this back so are offering plans whereby customers can subscribe to 1, 3, 6 or 12 months of weekly bread delivery. It’s freshly made and still warm. What’s better than that! After everything we’ve been through, we’re also very keen to tell the world about charities close to our heart. We want our business to be about community. So we make it easy for our customers to donate to the charities who both have helped Sally and Nathan throughout their journey. Nathan has also created a website for newly diagnosed Type 1 Diabetics called ‘Believe the hypo’. We want to make sure there is consistent and correct information for people going through some very hard times. Nana’s traditional brown. Mama’s white soda, uncle’s nutty and seedy and our most famous Dada’s Guinness infused. We want to keep our menu relatively small and to have that family feel. It’s not about maximising profit margins or being in every supermarket. It’s about good, honest, whole foods that bring people together with the most famous Irish export of all, our hospitality. 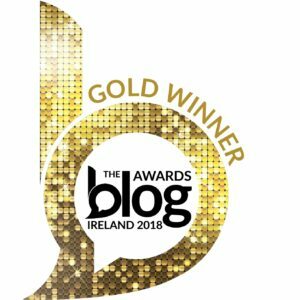 Thanks for reading, make sure to grab some soda bread for yourself and give this a share.